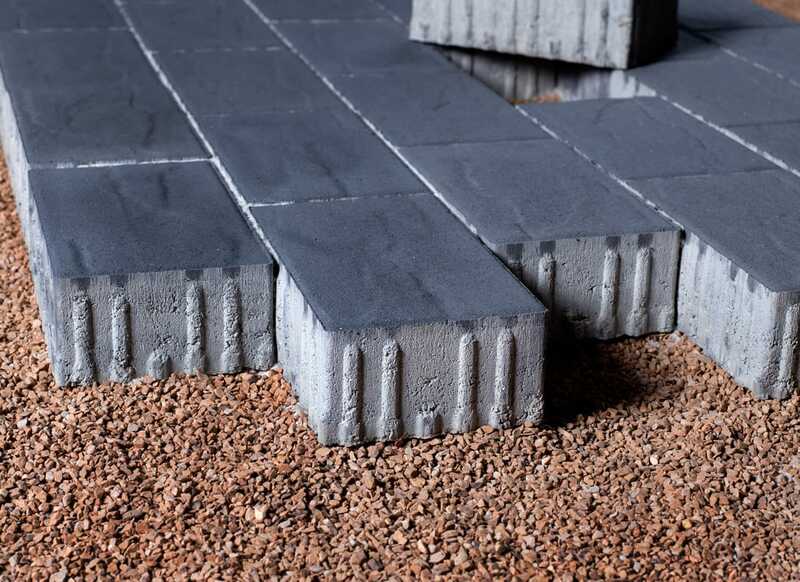 The Einstein® joint system has been created and developed especially for holding paved surfaces punished by heavy traffic and generally exposed to high loads, caused by the forces of speed and push. The Einstein® System eliminates these problems thanks to its unique joining effect. The spacers and the fixing elements ensure a durable functionality. By order of the Department of Traffic in Germany, tests were made to check the resistance to movement of Einstein® paving. Through hydraulic force was attempted to move a cobblestone pavement structure. Even with a load of 5 tons, it was not detected even minimal displacement! 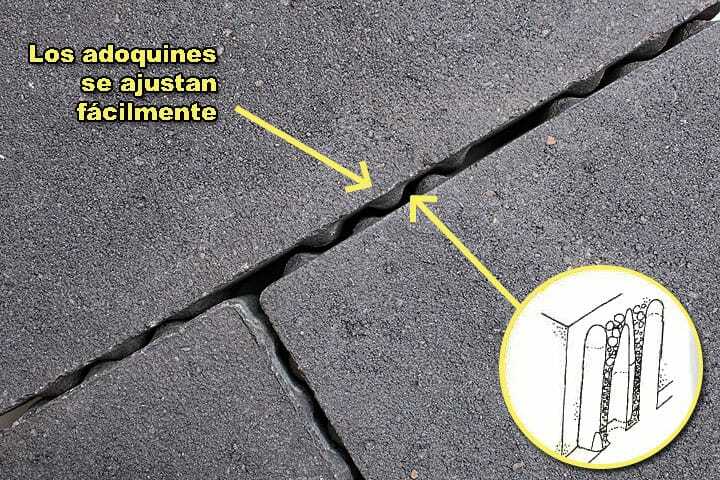 Chambers of narrow joints material offer high protection emptying the joints which arise, for example, by sweeping machines. The cobblestones are easily fit in correct position during placement, achieving a compact structure of the pavement.